Crack in the World is an adventure map where you embody a character who crashed his car, so he decides to walk to the nearest village for the night. At that moment realizes that something strange is happening there, and more specifically in the energy building of the village. In this map you have to explore the surroundings and talk to NPCs to collect information that will allow you to go finding out the strange story hidden in this inhospitalbe place. The map has its own set of resources that provide you with new textures and custom sounds. It lasts for about 30-40 minutes. 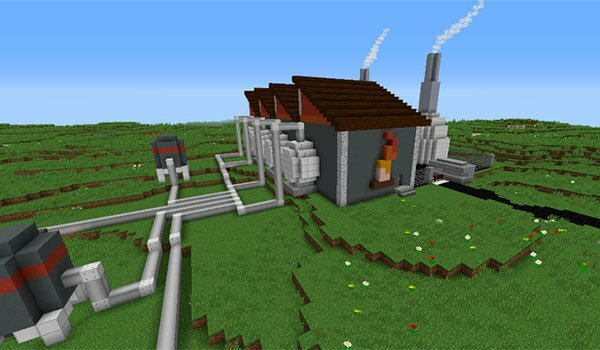 How to install Crack in the World Map for Minecraft 1.8? 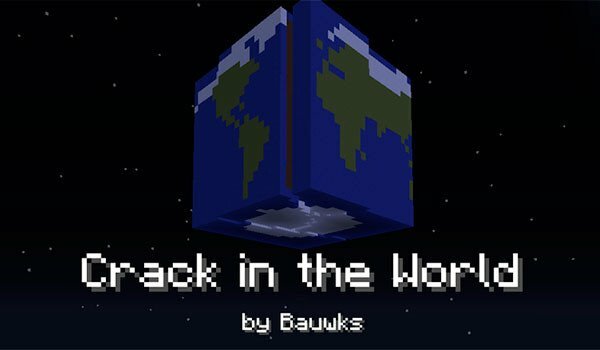 Download Crack in the World Map. Start this new adventure map right now!